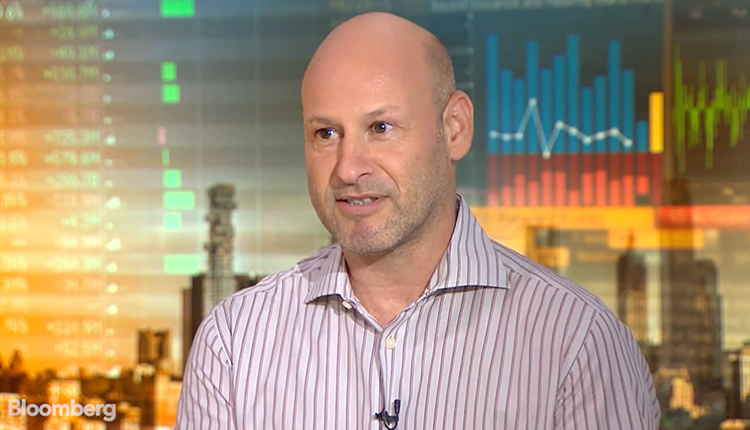 Joseph Lubin, Ethereum co-founder and founder of ConsenSys, told Bloomberg that speculators are driving volatility in cryptocurrencies. He added that the current situation of the crypto industry is not a serious problem. “We’ve seen six big bubbles, each more epic than the previous one, and each bubble is astonishing when they’re happening but when you look back they look like pimples on a chart. With each of these bubbles we have a tremendous surge of activity and that’s what we’re seeing right now,” said Lubin. Lubin said that developer activity has increased and that even though Ether’s price has decreased, they “are still on track”. He claimed that they more overwhelmed by the increased interest in Ethereum than taken aback by the volatility. Talking about the dot com bubble, Lubin said that the entire process was slower, hence there was “one rise and then one collapse, and a steady growth over time”. However, development in the blockchain and crypto industry is rapid, which is why there are so many ups and downs. Lubin said that this, along with the upcoming developments this year, will increase the prices once again. When asked about the scalability issue, he said that they are in “Blockchain Epic”, phase one, and they are entering the second phase with a second layer which will increase the amount of transactions. Yesterday, the crypto market took a dive when it lost 10% of its value in market capitalization within 24 hours. However, the market is showing signs of improvement since all of the cryptocurrencies are in the green again. Previous postWhich Cryptocurrencies Will Survive The Altcoin Apocalypse?